Here at Premiere, we know ponds. We also know that nothing ruins the charm of a relaxing pond and waterfall feature more than having to make constant repairs and maintenance to the equipment. 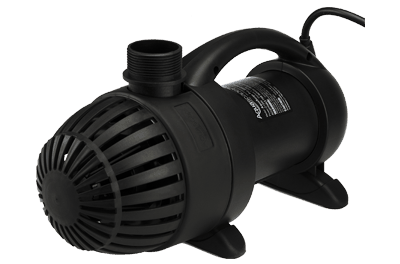 We know the pump is one of the most important equipment elements for your water garden. It is the heart of the pond, circulating water to the filter and keeping the ecosystem healthy is very important. 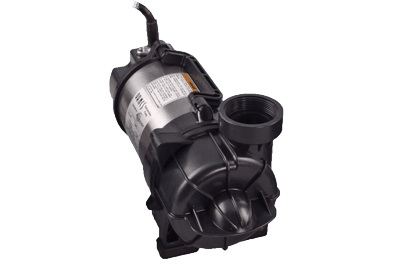 Since the pump runs constantly; it must be both dependable and energy efficient. The pump we install for you will be properly sized based on the size of your pond, the height or head of your waterfall, the size of the spillway back into the pond and the distance and size of pipe the water has to travel through. Every pump has a BEP (Best Efficiency Point) at which it operates where it maximizes the energy used and the life span of the pump. 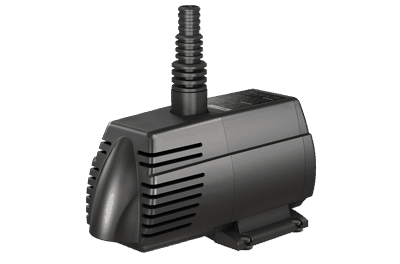 Pump models can vary as much as the applications that use them. 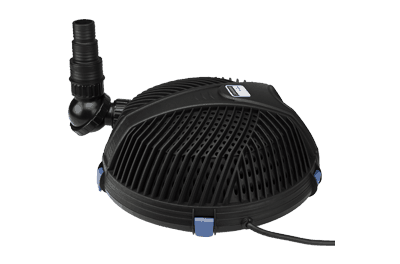 From high efficiency pond pumps to those that handle larger debris and solids to those with a built in fountain that submerg directly in a larger pond area. 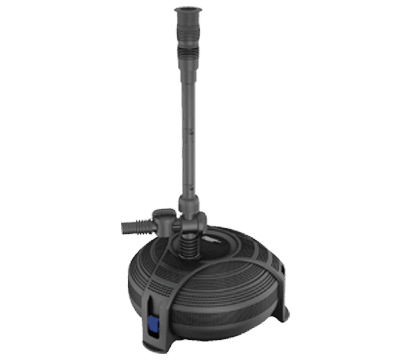 Some are designed for fountains and others for pondless waterfalls. Each has it's own advantages and trade-offs. But fortunately. . .
You Don't Have To Become An Expert on Pumps. . .
You only need to know who to call.  We have been serving the Michiana area, Elkhart, St. Joseph, LaGrange and surrounding counties for many years and will be glad to help you solve your current pump problems. 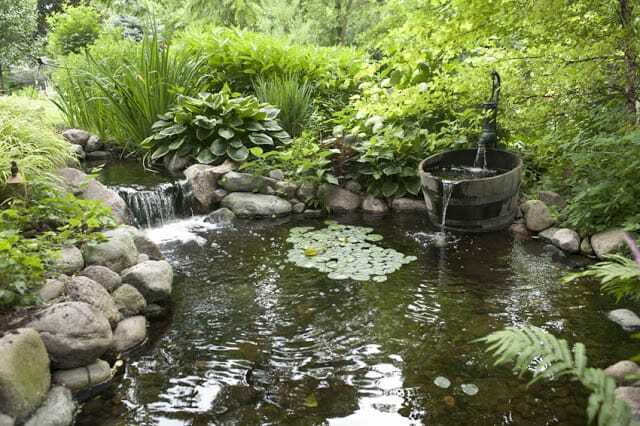 Your backyard pond should be a place you can enjoy without worry. 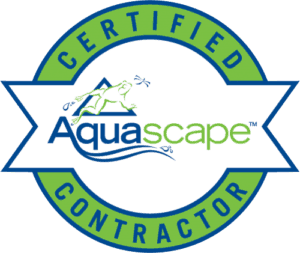 Premiere Aquascapes can bring you the enchanted garden area you've been wanting. It's time to relax, and let the backyard pond pros do the work.